You've worked hard to build your business—we're here to help you keep it running with the great service you’ve come to expect from Mid Oregon Credit Union. 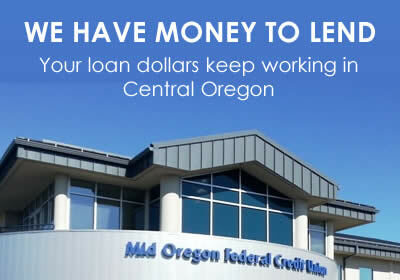 Mid Oregon offers the following services to help meet all of your business financial needs. ACH Origination is available on any Business Checking account for those preferring to manage payroll and other payments electronically. Ask the Commercial Services team or your account representative for details. Looking for a better return on your money? We're now offering a great new account just for businesses like yours—Business Money Market Plus. This account provides competitive tiered dividend rates, available check-writing capabilities, and additional features to make managing the funds for your business easier than ever. Grow your business at Mid Oregon! Complete a loan application and return it to any branch. 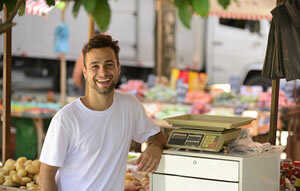 Have questions about a Business Loan? TMC is ready to help you with your business needs. Stop by a branch to learn more, or fill out this form to let TMC know what types of services you're interested in. 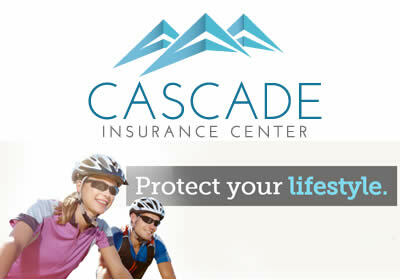 Cascade Insurance Center, a financial partner with Mid Oregon Credit Union, represents many of the top national insurance companies. To open a Business Account bring the required documentation to any of our branch locations.